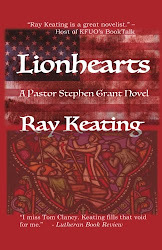 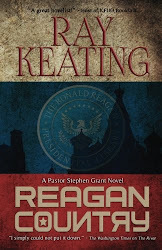 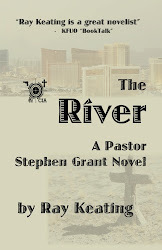 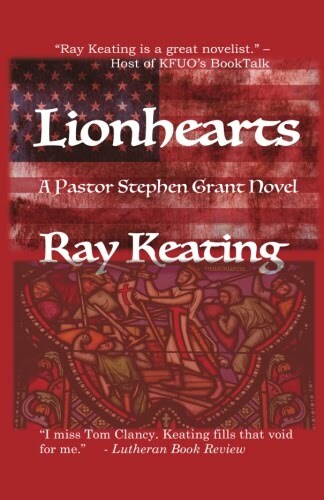 NEW THUMBS UP FOR LATEST PASTOR STEPHEN GRANT NOVEL! 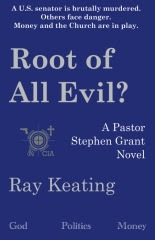 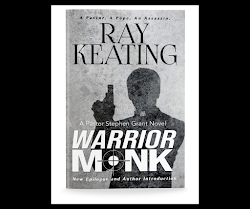 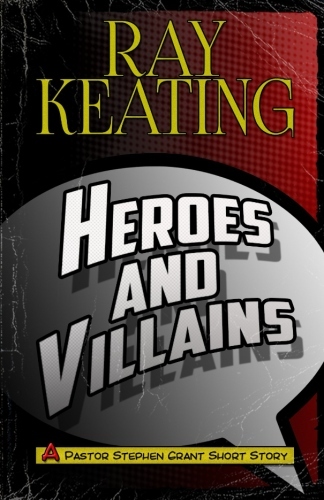 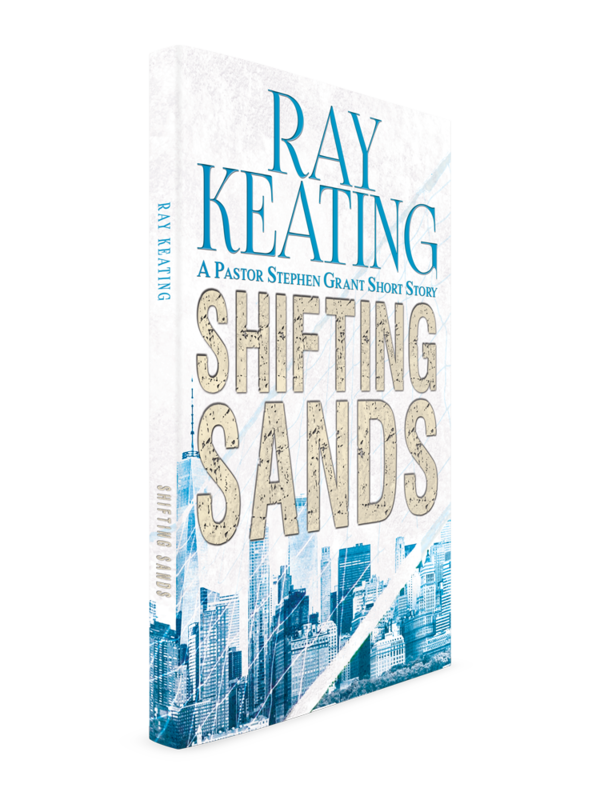 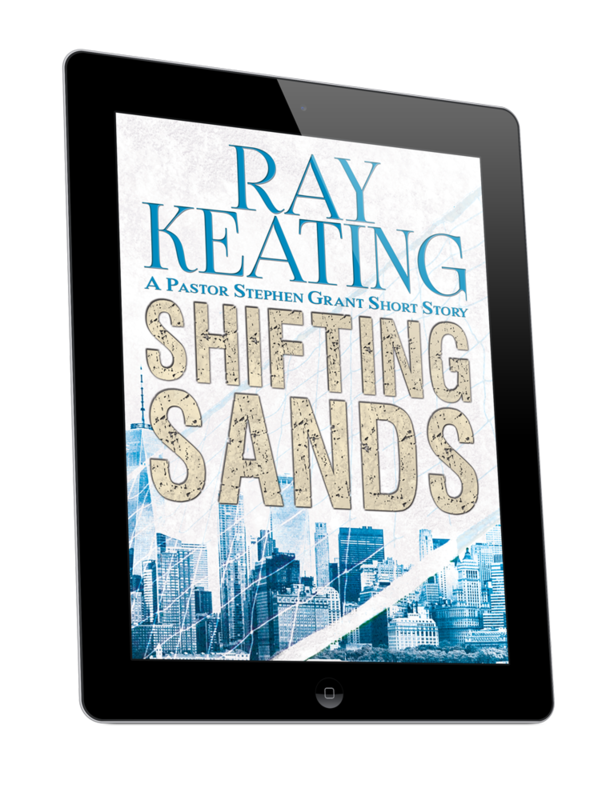 "The first time we meet the intrepid Lutheran Pastor Stephan Grant, a former CIA agent with notches on his gun, he has saved Pope Augustine from a knife-wielding monk. 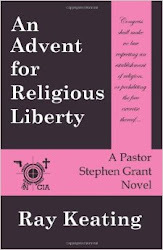 The pastor of St. Mary’s Lutheran Church on Long Island (yes, there are Lutheran congregations named for St. Mary), Grant seems to be one of those pastors who ends up everywhere at once, and St. Mary’s seems to be one of those parishes that takes pastoral absences calmly. In this adventure, sixth in the series, wine counterfeiters (no, I haven’t heard of that either) infest the vineyards. 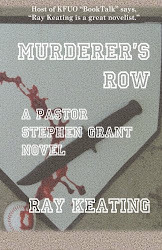 When Grant’s around, nobody messes with the communion wine." 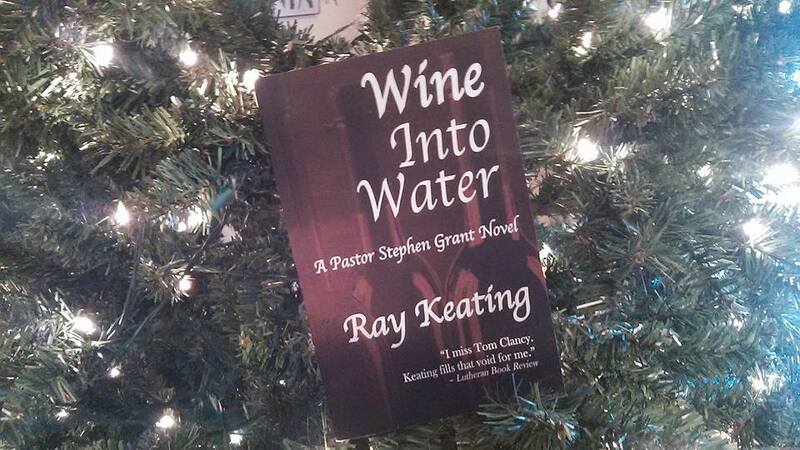 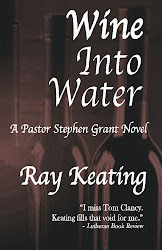 Get WINE INTO WATER at Amazon.